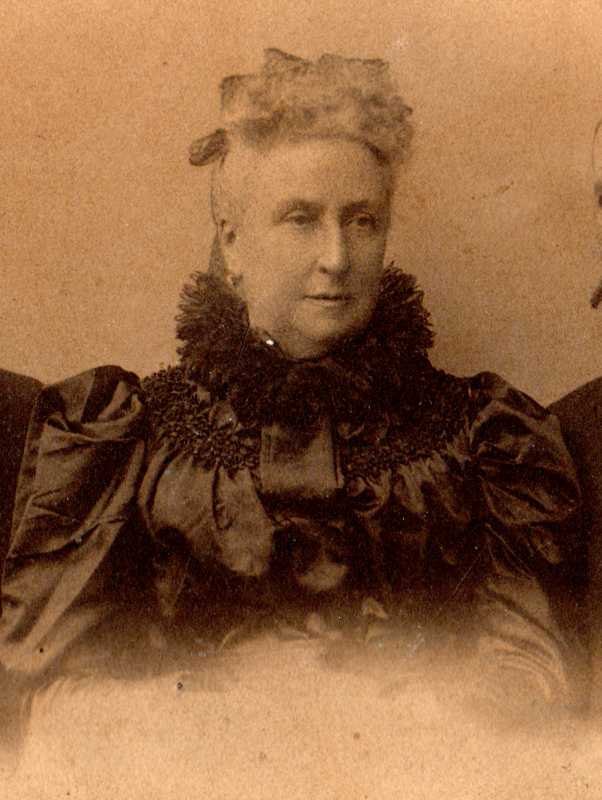 Celia Mary GREHAN was born 1830 in Preston, Lancashire, and died 14 Oct 1901 in Lancaster. She married John Roche O’BRYEN (1810 – 1870) on the 1st Oct 1857 in Mount Plunkett, Co. Roscommon, Ireland. Edward Reginald O’BRYEN, 1867 – 1928 born in London. Patrick GREHAN III, born 1818 in Ireland; died 1877 in Hampstead, London. Joseph Maunsel GREHAN, born 1828 in Ireland; died 1860 in Newington. Celia Mary GREHAN, born 1830 in Preston; died 1901 in Lancaster. Joseph Ignatius GREHAN, born 1837 in Brighton, Sussex. He married Mary Josephine KELLY 1868 in Wolverhampton. Patrick’s father is Thady GREHAN who was born 1722 in Dublin, Ireland, and died 1792. He married (1) Christian [?]. He married (2) Margaret [?] 1755. Patrick GREHAN, born 1756 in Dublin, Ireland; died 1832 in Dublin, Ireland. Andrew GREHAN, born 1757 in Dublin, Ireland. Mary GREHAN. She married John ROCHE; died in 1825 without issue. John Roche is the son of Stephen Roche by his first marriage to Margaret Meade. His sister, Mary, also the daughter of Stephen Roche by his first marriage to Margaret Meade, married Peter Grehan, son of Thady Grehan by his first marriage to Christian [? ].